Think how hard it would be if you had to find a new pool of donors every year just to keep your nonprofit going. Not only would it be exhausting—it might even be impossible. Which is why it’s important that there are donors who choose to give on a regular basis. Statistics show that repeat donors give more to nonprofits, not just over time, but also per gift. Which makes sense—once a donor has become invested in a nonprofit, they are often willing to give more to increase the organization’s impact. Repeat donors represent a significant chunk of fundraising dollars, and are a key piece of achieving year-end fundraising goals. But donor retention is following a troubling trend. According to a 2016 report from the Fundraising Effectiveness Project, while nonprofits are seeing an increase in the number of new donors, the overall donor retention rate in the U.S. has been below 50% since 2008—and it’s declining. There are 1.5 million nonprofit organizations in the U.S., and over 4,000 just in the state of Vermont. That means more pressure than ever for your nonprofit to retain donors and raise the necessary amount of fundraising dollars. One of the best ways you can ensure your organization will meet its fundraising goals is by focusing on increasing donor loyalty. Here are 10 ways you can work to do just that. We’re talking about increasing your donor retention rates, but it’s not about a number. It’s about building meaningful relationships with your donors. A gift is a step in your relationship with the donor, not just a transaction that increases funds. This may seem obvious to you if you work for a nonprofit. But it’s important to always keep in mind as you look for ways to enhance your fundraising efforts and ensure donors remain involved with your organization. Make sure there are multiple ways your donors can engage and interact with you, through blogs, social media, email, and more. One of the key components of developing deeper relationships is building trust. Creating trust in your relationships with your donors is essential to engendering loyalty. If you are consistently dependable when it comes to communicating with donors, thanking them, and making significant impacts with your fundraising dollars, donors will want to keep giving to your organization. Donors typically need multiple “touches” from an organization before they commit to making a gift. 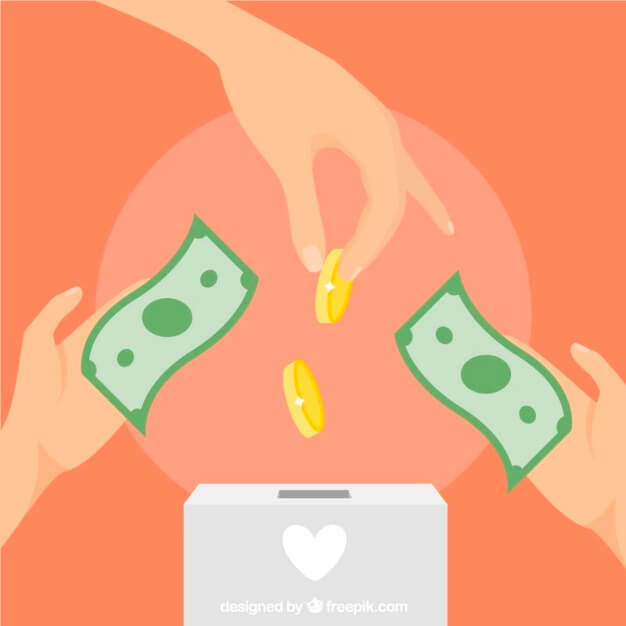 According to Professor Adrian Sargeant, a fundraising professor and philanthropy expert in the UK, 53% of donors stop giving because of a lack of communication from the nonprofit. 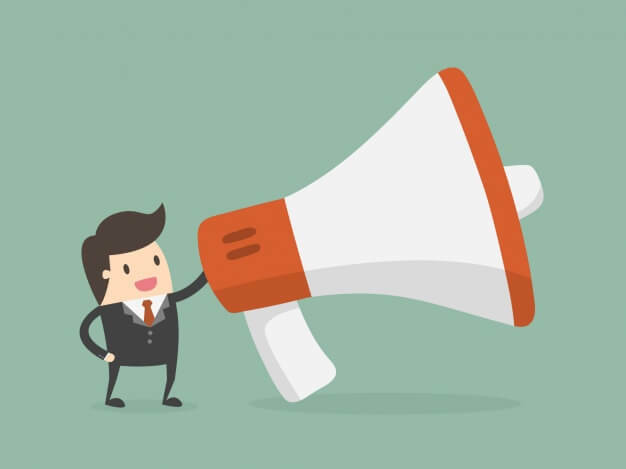 It’s important to communicate with donors regularly, with updates on how their dollars are being spent and what’s going on at your organization. Keep lines of communication open between you and the donor so that they truly come to feel they are a part of your organization. It’s essential to include touches that don’t ask for a gift of any kind, but are solely meant to inform the donor. Don’t structure your communications with donors based on giving, only to disappear from their lives once they’ve made a gift. And, it’s just as important to give donors the option to request fewer communications from you. If they are hearing from you too often for their liking, they are less likely to give than if they have the choice to hear from you when they want to. Creating options for your donors helps your organization to build greater credibility. A major reason why donors don’t give is from a sense of futility. It may be hard to put their donation into context: how is my $30 really going to make a difference? That’s why specific appeals are so important. You need to be clear about the direct impact that donor’s funds will have. For example, you can say “your $50 gift will feed [x amount] of children for one month.” This type of appeal is compelling. The donor can see exactly how their individual contribution can have an impact on someone’s life. Using stories to create an emotional connection is a common marketing tool. They can be used in fundraising to give credence to the successes and struggles of your organization. When you tell a story about a specific individual who needs or is receiving help through your organization, you are giving donors a face that they will want to help. Stories are often about helping a prospect see themselves in the tale. Even if your prospective donor has never been in the exact situation, you will tap into their compassionate side and give them a compelling reason to give. For your story to have the strongest impact, keep your donors updated. If you can show how someone was directly impacted by your organization, it helps donors to see the good work you are doing and will make them want to keep giving. Instead of framing a donation as a one-time gift, use language that will compel your donors to turn their gift into a monthly or yearly contribution. Ensure there is a clear and easy process for making this happen. A key rule of copywriting is to write in the language of your prospect, and it’s true for donors too. You may use jargon or industry-specific terms when communicating with others in your organization. But technical or unusual terms have a greater chance of confusing your donors than convincing them to give. If you speak and write in consistently clear language that the prospect will understand, they will see you as a resource for comprehending an issue. They will feel a greater affinity for your organization as someone they can trust and relate to. Some of your donors may not have given in a while. But if they have in the past, you know that at one time they felt a deep enough connection to your nonprofit that they wanted to contribute. 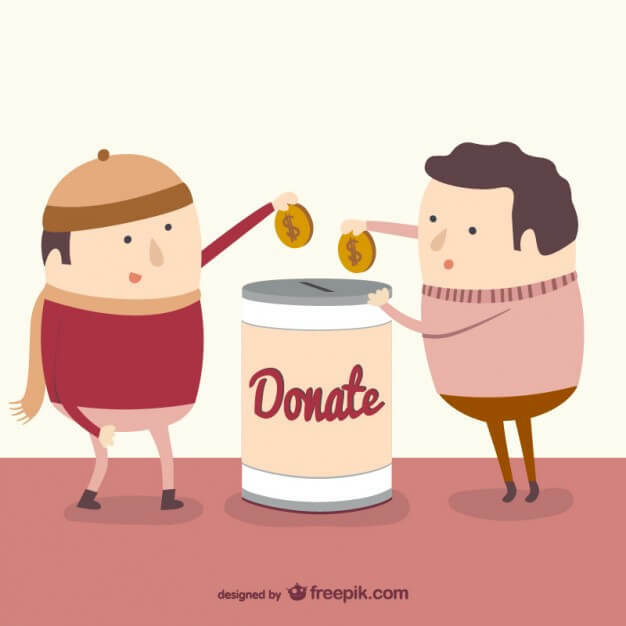 Lapsed donors are an important group you don’t want to overlook. With the right communications from you, they could return as regular donors. Loyalty is built by adding personal touches. Your pool of donors will be at all different stages of the giving process, giving different amounts for different reasons. It’s easy to segment mailing lists and add personalization to your communications, and this should certainly be a part of your fundraising strategy. When you clearly speak to donors right where they are, they will like the added level of personality and feel they as an individual are important to the success of your nonprofit, rather than just a name on a list. 10. Always Say Thank You! Thanking donors for their contributions is essential. Never neglect an opportunity to let your donors know how much their gift means to your organization. A simple thank you can turn a one-time donor into a champion for your cause. Paw Print & Mail specializes in direct mail fundraising appeal campaigns. Contact us today to enhance your fundraising strategy.